Acne is a skin disease in human which occur in certain parts of the body especially face. Pinheads, blackheads and whiteheads, scaly red skin and large papules, pimples are some types of it. Apart from creating scars on skin, this disease can lead a person towards depression and reduction in self esteem. Actually, abnormal secretion of hormones in the body gives rise to this disease; increase in androgens gives rise to it. Also, skin with exceptionally greater number of sebaceous glands also catches acne soon. Apart from hormonal, the problem of acne can be originated as a result of genetic trait, hyperactivity of sebaceous glands, oily diet, infection etc. 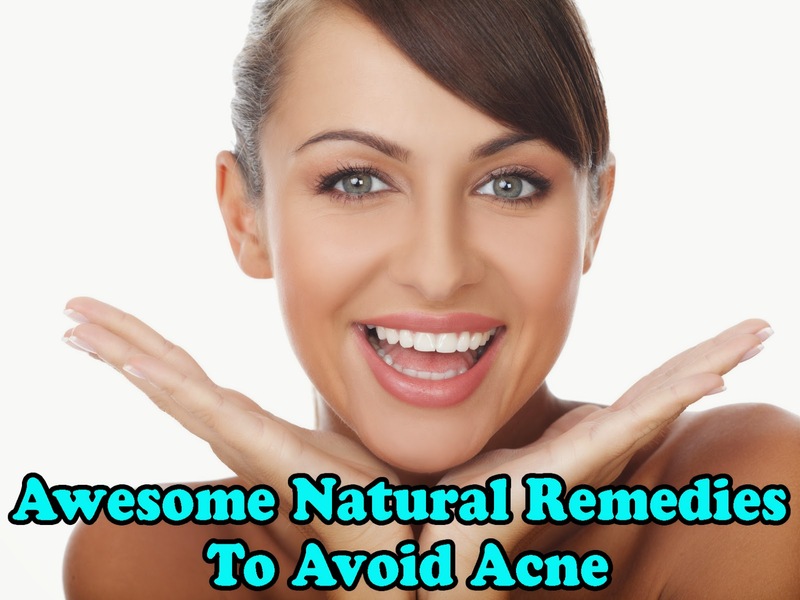 In order to treat acne, avoiding these reasons can also work well. In many cases, the problem of it arises during adolescence only and after the abnormal secretion of hormones becomes normal naturally, generation of acne also stops automatically. Also, by healthy diet, low fat food, hygienic life style, one can control occurrence of acne. From the medical point of view, acne is caused by a bacterium called Acne vulgaris. If you want to avoid occurrence of it on your face, the best way is to avoid secretion of oil by controlling sebaceous glands from doing so. For this purpose, you should wash your face twice or thrice daily and keep it away from pollution as more as possible. Washing face with water based Margo face wash is really an effective idea. If you are fed of recurrent occurrence of it on your face, honey, lemon mask is the right choice for you. Just add few drops of lemon in half tea spoon of honey and mix well. Apply this solution on your face uniformly and leave for 10 to 15 minutes or drying. Wash with lukewarm water. Regular application of this solution will show amazing results soon. Taking chromium in diet regularly is good way to get rid of acne as this element works for healing skin infections. Similarly, zinc is a necessary element for proper functioning of oil glands. Zinc deficient diet can simply give rise to acne breakouts.